Shanghai Lingqiao E.P.E.W. Co., Ltd. 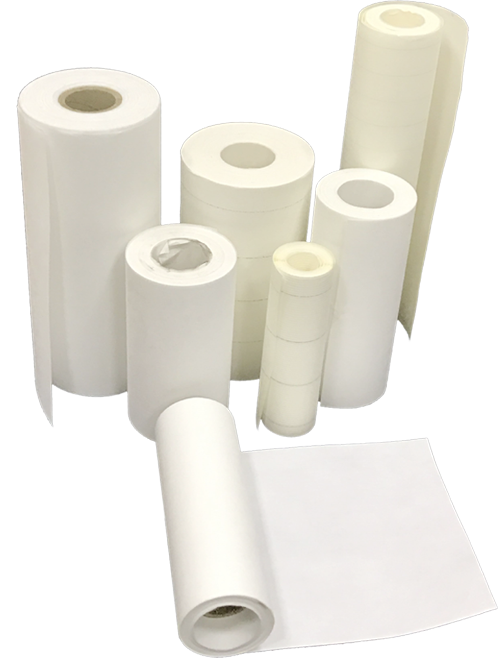 The PC200 Series is a 100% hydrophobic media that offers industries lowest pressure drop in an ePTFE membrane. As an upgrade to Nano-fiber, the durable of our LH products will give longer filter, HEPA efficiency, excellent particulate releases and is resistant to harmful chemical and salt. The proprietary ePTFE membrane is laminate to our corrugated/flat substrate which can be plated in stand rotary equipment making it an economical solution where HEPA filtration is required. 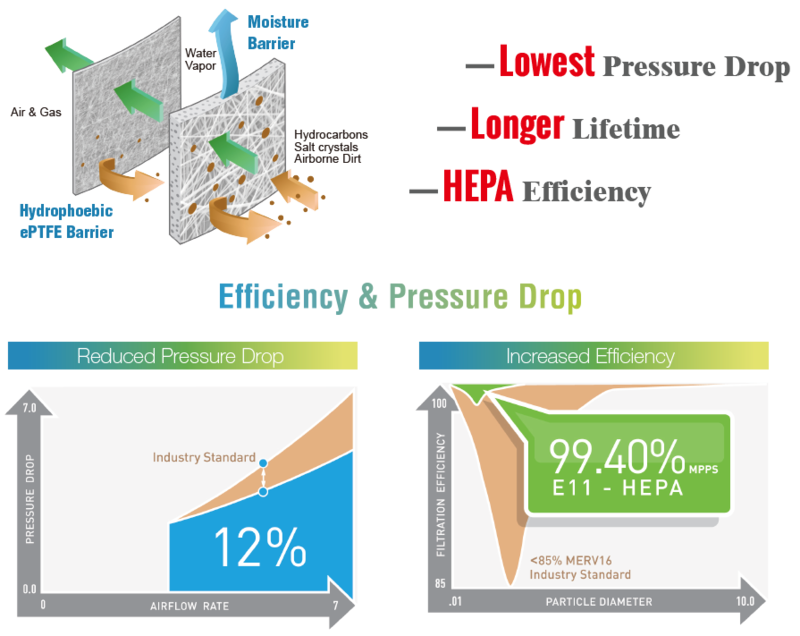 Filtration Efficiency – All LH products are HEPA rated. HP360 Series will capture not less than 99.5% of material 0.3 micron and larger. The efficiency is E10/E11. Cleanability – PC200 Series use surface filtration to keep the particulate on the surface of our membranes. It can be re-used and cleanable so that the service life is longer than traditional fabrics. Pressure Drop – Over time our membranes maintain their low pressure drop since their surface remains clean and un-blinded. Chemical and Thermal Resistance – Our ePTFE membranes are rated to temperatures up to 260 oC, and since they are produced from PTFE are chemically resistant to acids, alkalis, solvents, and other chemicals. By working with IAM as joint venture in USA, LingQiao produces high quality PTFE HEPA media combined with IAM 15 years of Industrial Filtration Application & Engineering. We are proud to offer a full line of ePTFE HEPA media along with third party lab reports to support high HEPA standard with higher efficiencies and lower pressure drops in the worldwide market. 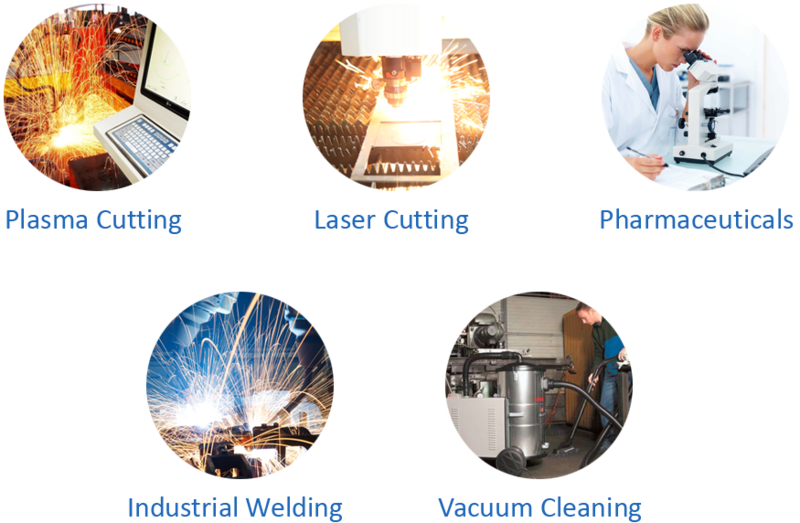 LH produces ePTFE membrane and laminates for a variety of filtration applications. All of our HEPA media are certified by third party testing organizations.